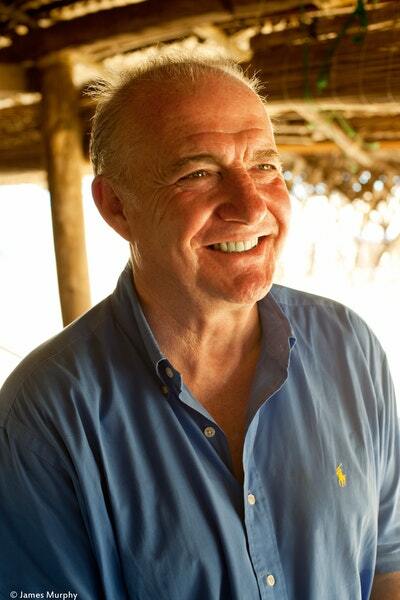 The definitive guide to preparing fish and shellfish, from the nation’s greatest seafood chef. 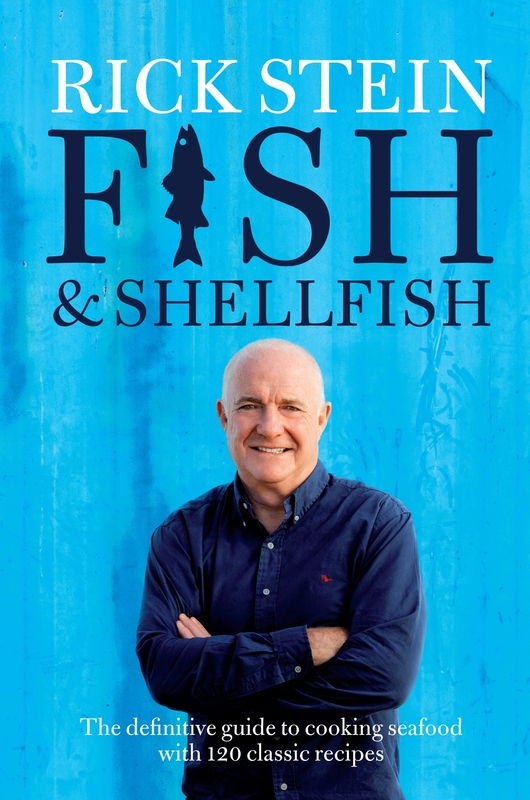 In this completely revised, updated and re-designed edition – including brand new recipes – of his classic Seafood, Rick offers comprehensive and inspirational how-to's for choosing, cooking and enjoying fish, shellfish and more. Over 120 recipes from across the world include light salads, delicious starters and spectacular main courses – from Monkfish Vindaloo and Rick's own version of Salt and Pepper Squid to deliciously simple classics like Grilled Sardines and Clams with Garlic and Nut Picada. 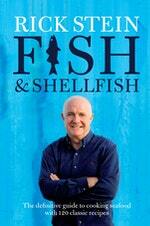 Love Fish & Shellfish? Subscribe to Read More to find out about similar books.